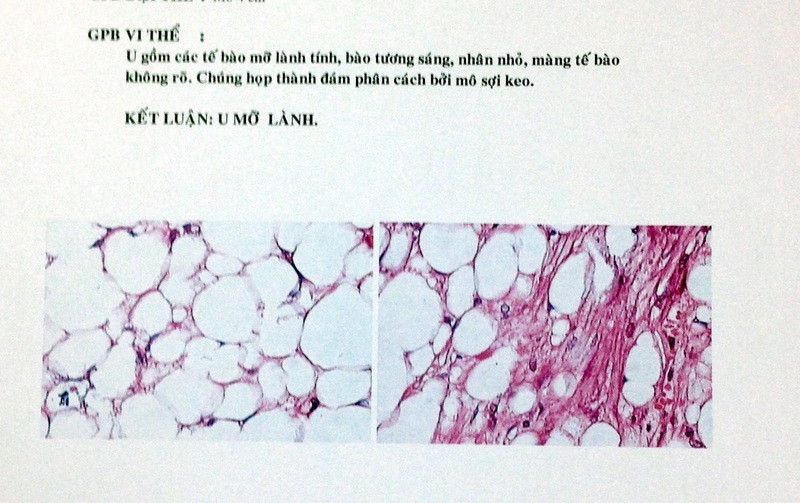 VIETNAMESE MEDIC ULTRASOUND: CASE 433: GIANT RETROPERITONEUM LIPOMA, Dr PHAN THANH HẢI, MEDIC MEDICAL CENTER, HCMC, VIETNAM. CASE 433: GIANT RETROPERITONEUM LIPOMA, Dr PHAN THANH HẢI, MEDIC MEDICAL CENTER, HCMC, VIETNAM. 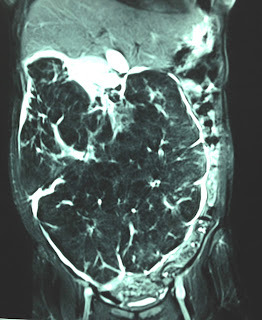 Woman 44yo nullipareous, with abdomen distention, and clinical suspected ovary tumor. US scanning of abdomen detected all bowell loops in deplacement to left flank. 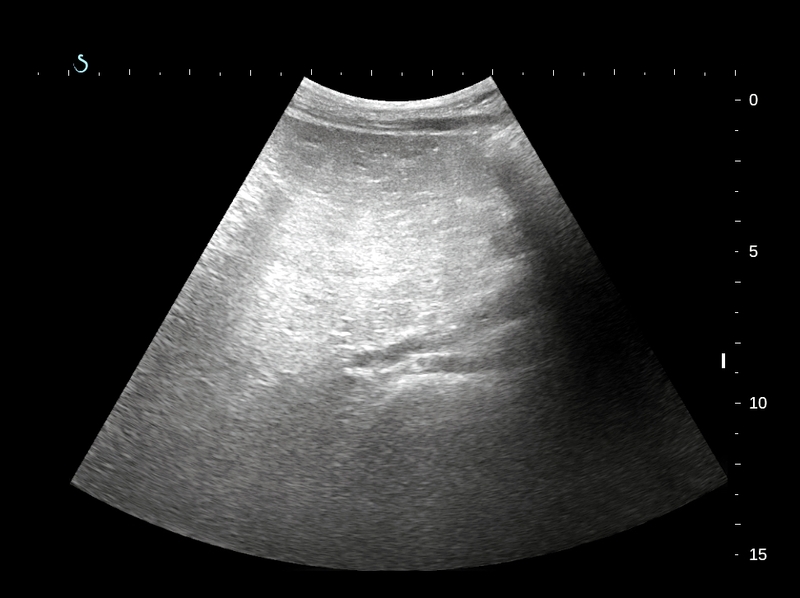 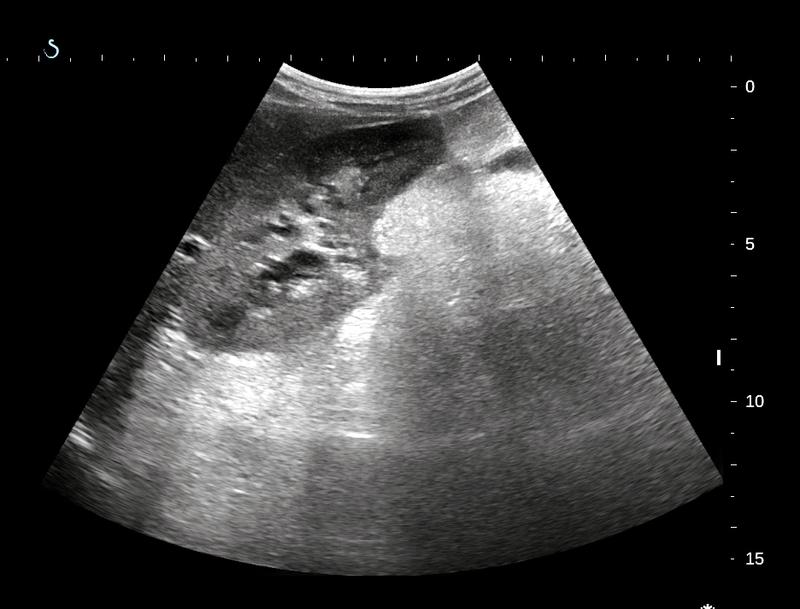 US 1: epigastric scanning detected right kidney near left lobe liver. 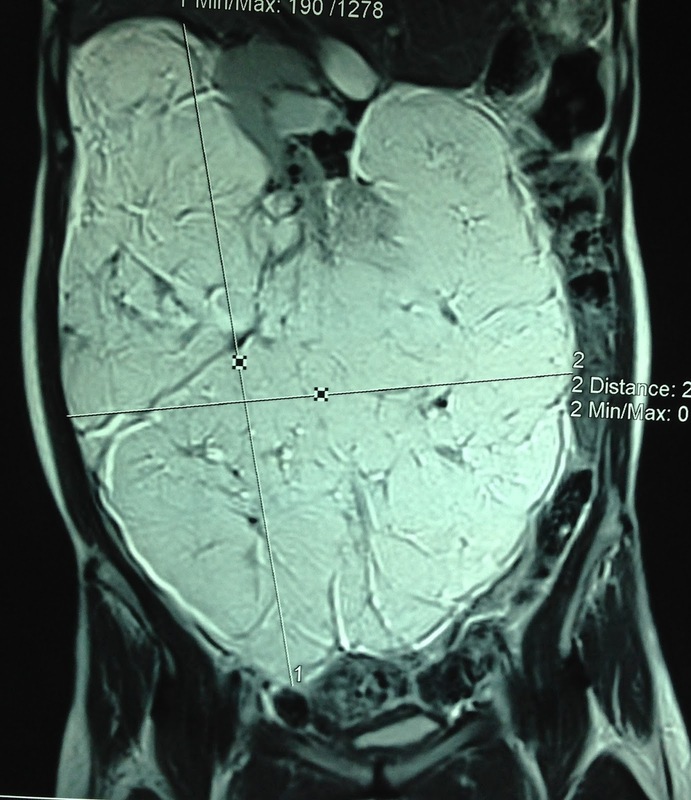 US 2: big solid mass, hyperechoic like fatty tissue. 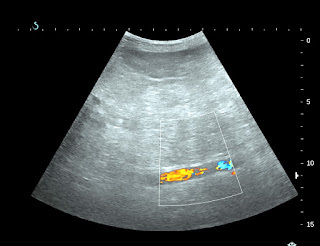 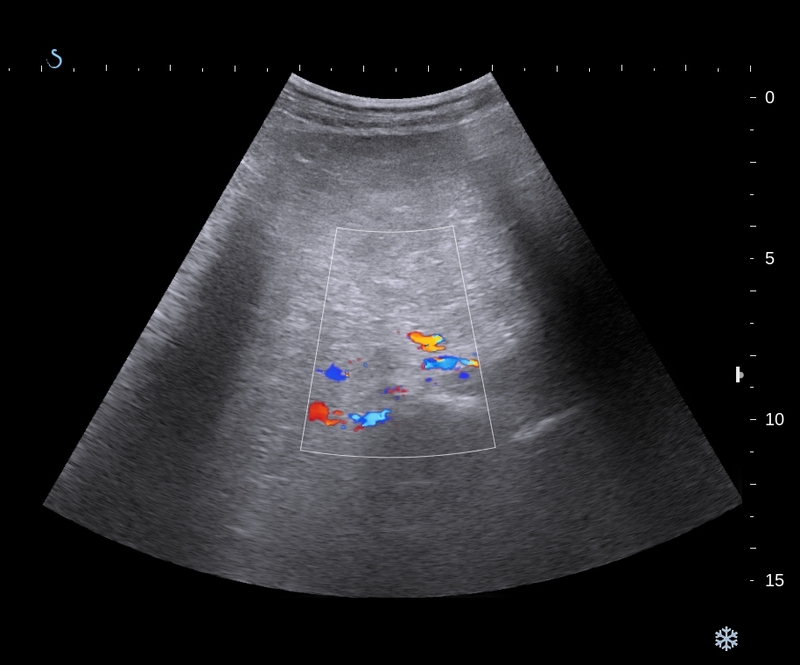 US 3, US 4 color Doppler of this mass showed from retroperitoneum which extended from the epigastric to pelvis but no deplacement of abdominal aorta. 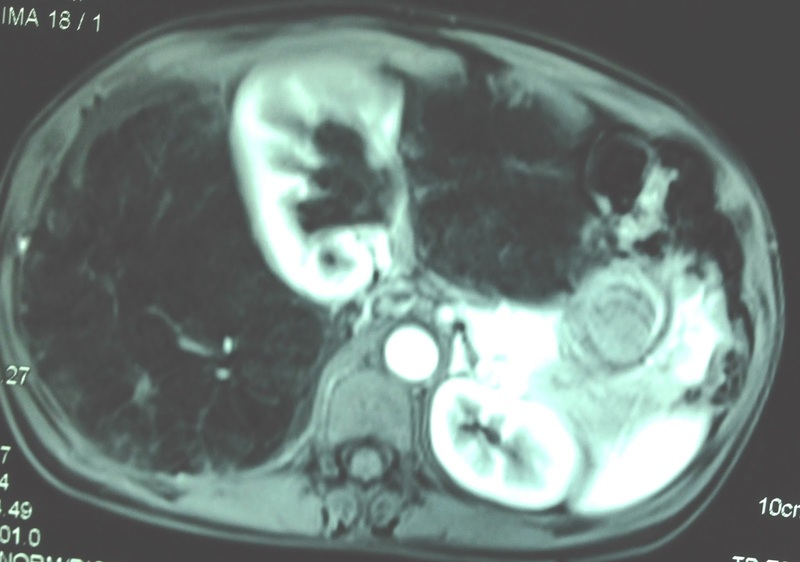 MRI with gado: This big mass is in retroperitoneum deplaces right kidney to liver (MRI 1, MRI 2, MRI 3, MRI 4 , MRI 5). 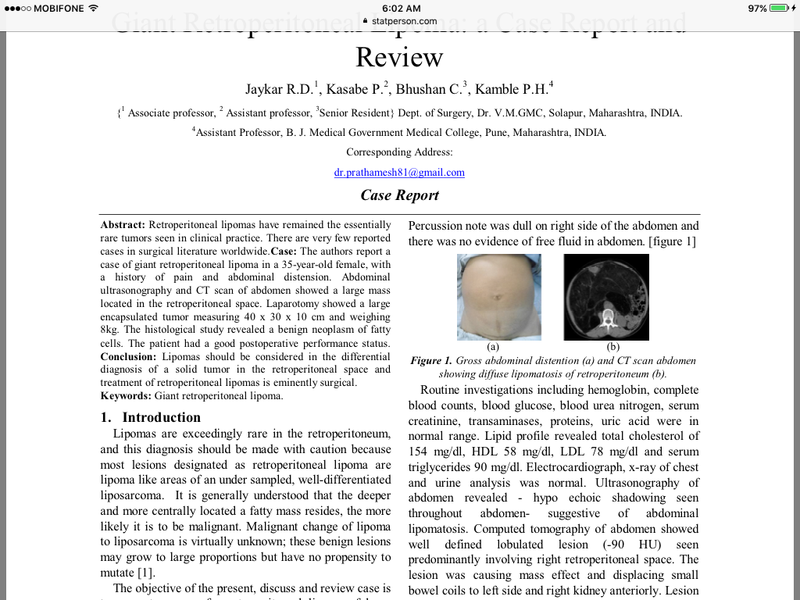 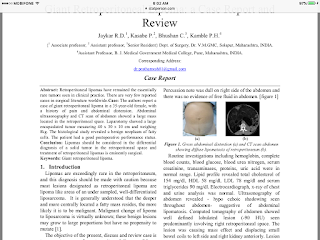 Radiologist reports that retroperitoneal lipoma or retroperitoneal liposarcoma. 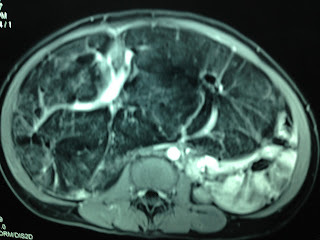 Operation removed this mass easily (see macro).